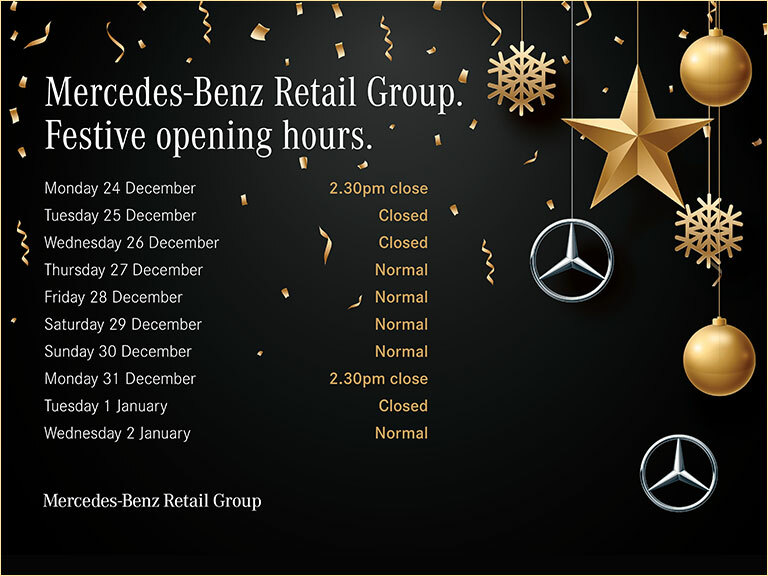 Through the experts at Mecedes-Benz Retail Group, you will find a fantastic selection of Approved Used Mercedes-Benz models. All of our cars are of the highest quality and we always ensure that our customers receive the best possible service. At MBRG you can browse large vans such as the Viano, an MPV that is stylish and versatile. With its five-door body style, spacious rear, and neat front with the chrome grille, the Viano is a smart model that is suitable for both commercial and personal use. Enjoy modern features like the LED daytime running lights and bi-Xenon headlights for maximum visibility. Leather interiors provide a comfortable journey for all, while technology such as Bluetooth connectivity and cruise control allows for a convenient drive. Select the Viano from a range of wheelbases, lengths and engine sizes, depending on your needs. The Viano is a great model to drive and can really pack a punch; it’s particularly capable on the motorway. Cruise in the Viano with a 3.0-litre V6 diesel or upgrade to a 6.0-litre V8 petrol for power and output. Give the team a call today or enquire online to find out more about our range of models. Whether you’re looking for a model like the Viano or a different kind of Mercedes-Benz, Mecedes-Benz Retail Group can source you a great deal.